Just like Lazarus, there were reasons to believe the Afghan peace process might have stood a chance of being resurrected this past Monday in Islamabad, as four major players – Afghanistan, Pakistan, the US and China – sat together at the same table. The final communiqué though was not exactly ground breaking: "The participants emphasized the immediate need for direct talks between representatives of the Government of Afghanistan and representatives from Taliban groups in a peace process that aims to preserve Afghanistan's unity, sovereignty and territorial integrity." A week before the Islamabad meeting, while in the Persian Gulf, I had an extremely enlightening conversation with a group of Afghan Pashtuns. After the ice was broken, and it was established I was not some Sean Penn-style shadowy asset with a dodgy agenda, my Pashtun interlocutors did deliver the goods. I felt I was back in Peshawar in 2001, only a few days before 9/11. The first ground breaker was that two Taliban officials, currently based in Qatar, are about to meet top Chinese and Pakistani envoys face to face, without interference from the US. This fits into the strategy laid out by the Shanghai Cooperation Organization (SCO), led by China and Russia, according to which the Afghan puzzle must be solved as an Asian matter. And Beijing definitely wants a solution, fast; think Afghan chapter of the New Silk Roads. The post 9/11 Afghan War has been going on for an interminable 14 years; taking a cue from Pentagonese, talk about Enduring Freedom forever. 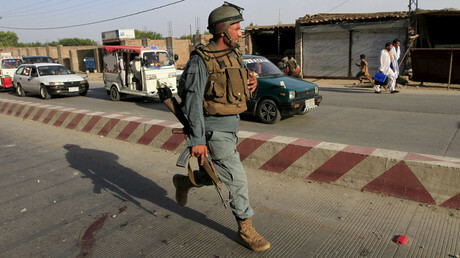 No one is winning – and the Taliban are more divided than ever after the previous peace process collapsed when the Taliban announced Mullah Omar had been dead for two years. Still, it all hinges on the complex interplay between Kabul and Islamabad. 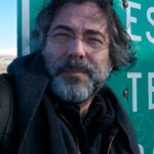 Take the see-saw movements of Afghan CEO (yes, that’s his title) Dr. Abdullah Abdullah. He juggles between Tehran – where he emphasizes terrorism is a threat both to Iran and Afghanistan – and Islamabad, where he discusses peace process arcana with Pakistani officials. Pakistani Prime Minister Nawaz Sharif, for his part, never skips a beat renewing his commitment towards peace and economic development in Afghanistan. When an attempt towards a peace process actually started – informally - in Doha, in 2012, including eight Taliban officials, the Taliban was furious that Kabul actually privileged talking to Islamabad. 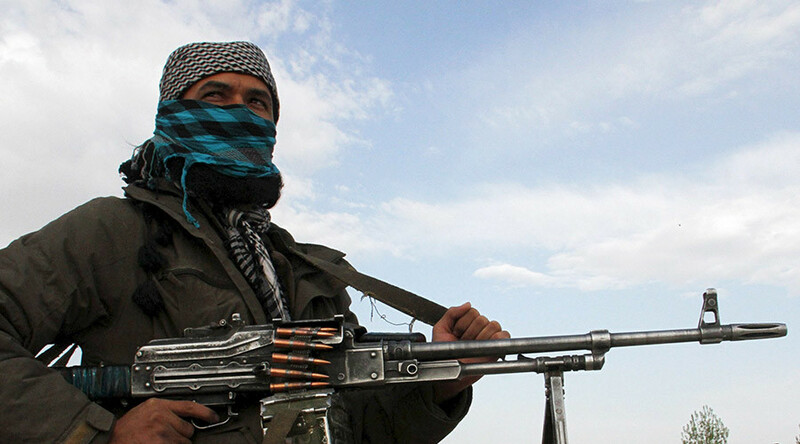 The official Taliban position is that they are politically – and militarily – independent from Islamabad. As my Pashtun interlocutors emphasized, most people in Afghanistan don’t know what to make of all that Kabul-Islamabad talk, including what they regard as dangerous concessions, such as sending young Afghan military to be trained in Pakistan. Islamabad plays a highly leveraged game. The Haqqani group – which Washington brands as terrorists - finds safe harbor inside Pakistan’s tribal areas. If the Taliban is seated at the table at any peace process that will be brokered by Pakistan – which still enjoys a lot of leverage over those Taliban clustered around the new leader, Mullah Akhtar Mansoor. My Pashtun interlocutors are adamant; the Taliban and the ISI remain indistinguishable. Their strategic alliance is still in place. All Taliban in Doha are monitored by the ISI. On the other hand, there seems to be a subtle shift involving the Pakistani military and the ISI (which knows everything there is to know, and is complicit on much that happens concerning the Taliban). Last month, Pakistan's army chief Gen. Raheel Sharif went to Afghanistan by himself; so that could mean the military will privilege real peace on the ground instead of manipulating Afghanistan as a “strategic depth” Pakistani pawn. So, in principle, the Afghan talkfest will remain in effect. The Hezb-i-Islami Afghanistan (HIA), led by Gulbuddin Hekmatyar – another key player on Washington’s Top Ten Terrorist List – is also interested in the peace process. But HIA says it must be Afghan-led and Afghan-owned – meaning no Pakistani interference. Hekmatyar is clearly positioning himself for a future leading role. The plot thickens when we turn from the Taliban to ISIS/ISIL/Daesh’s advances in Afghanistan. For circles close to former President Hamid Karzai, a.k.a. the former “mayor of Kabul” (because he controlled nothing else), Daesh is a creation of Islamabad’s foreign policy, so Pakistan may gain full access to energy-rich Central Asia, China and Russia. That sounds a bit far-fetched when compared to what’s actually going on in Pipelineistan. Kabul has committed to a huge 7,000-member security force to guard the $10-billion, 1,800 km long Turkmenistan-Afghanistan-Pakistan-India (TAPI) gas pipeline within Afghanistan, assuming it will really be finished by December 2018. Optimistically, heavy work on clearing TAPI’s passage – and that includes demining - will begin in April. Turkmenistan President Gurbanguly Berdymukhamedov already ordered state companies Turkmengaz and Turkmengazneftstroi to begin building the country’s 214-km section of TAPI. The pipeline will also travel 773 km in Afghanistan and 827 km in Pakistan before entering India. Whether all this frenzy will actually materialize by 2018 is open to never-ending question. Meanwhile, what is the CIA up to? The Pentagon for its part is spinning the need for 10,000 boots on the ground. 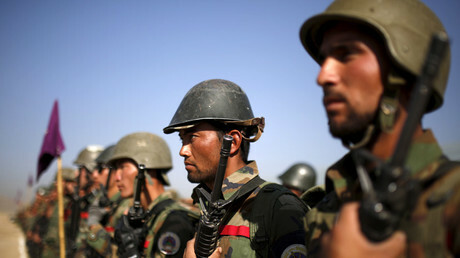 The top NATO commander in Afghanistan, Gen. John Campbell, wants his 10,000 with a vengeance; “My intent would be to keep as much as I could, for as long as I could.” Enduring Freedom forever, indeed – as the Pentagon has been forced to admit, on the record, that the Afghan security forces are incapable of “operating entirely on their own” despite a whopping Washington investment of $60 billion-plus since 2002. The latest Pentagon reports describe security in Afghanistan going down, down, down. Which brings us to Helmand. 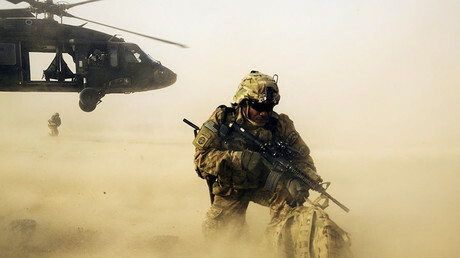 Only a few days before the Islamabad meeting, US special forces shadowing Afghan troops got into a tremendous firefight with the Taliban in Helmand. Pentagon press secretary Peter Cook, in trademark newspeak, didn’t call it “combat” – but rather a “train, advise and assist” mission. The Taliban control more territory in Afghanistan - no less than four Helmand districts - than at any time since the 2001. Civilians are caught in the crossfire. And yet Pentagon special forces and air strikes in Helmand are just qualified as sightseeing. So here we are delving into perhaps a new chapter in a gas and poppy epic at the heart of Eurasia. The Taliban, divided or not, have come up with their ultimate red line; no talking with Kabul until they get a direct talk with Washington. From a Taliban point of view, it makes total sense. Pipelineistan? Fine, but we want our cut (that’s the same story since the first Clinton administration). CIA heroin? Fine, you can keep it, but we want our cut. My Pashtun interlocutors, about to board a flight to Peshawar, lay out the road map. The Taliban want their Qatar office – a really nice palace – officially recognized as a representation of the Islamic Emirate of Afghanistan; that’s what the country was from 1996 to 2001. They want the UN – not to mention the US - to remove the Taliban from its “most wanted” list. They want all Taliban prisoners released from Afghan jails. Will that happen? Of course not. So now it’s up to Beijing to come up with a win-win scenario.